An absolutely stunning piece of property, historically irrigated, within a proven groundwater area. 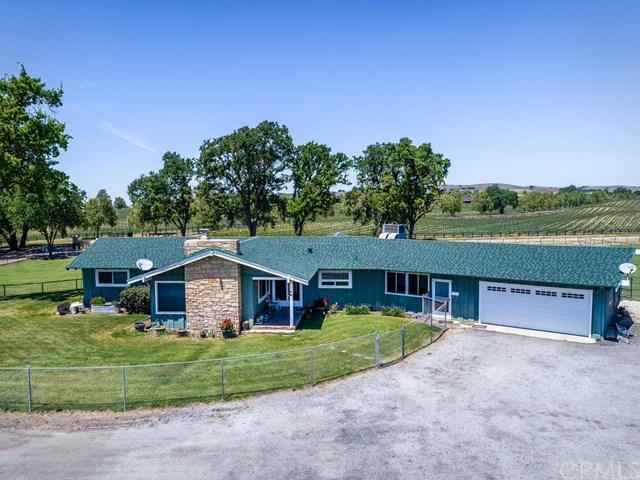 Oak Creek Ranch is only a short drive (10-15 minutes) east of Paso Robles within close proximity to the small rural community of Creston. It has an approximate site size of 81 acres. 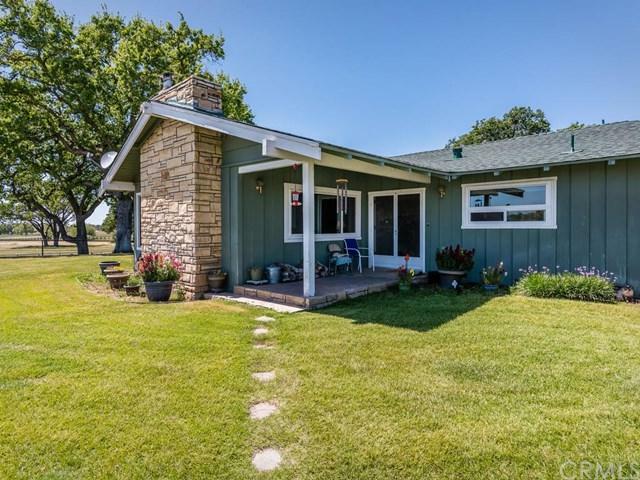 Large Valley Oak trees are scattered around the farmstead along the front of the property with an additional elevated build site near the middle of the ranch.At the farmstead is a very comfortable, solar, ranch house that has been up-dated and refurbished. 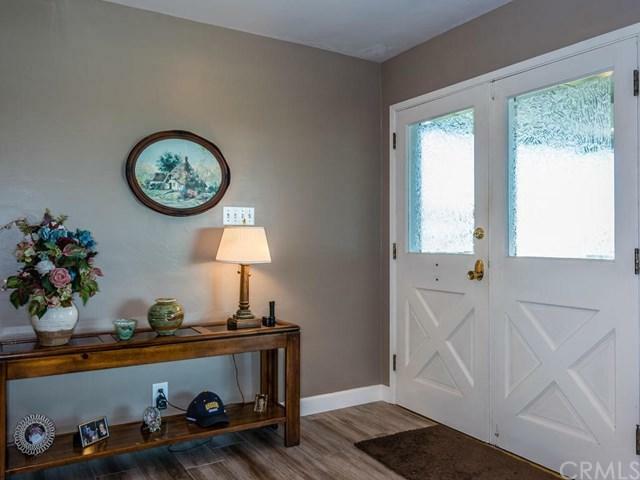 It is 2,100 sf in size, with 3 bedrooms, 3 bathrooms and an attached 420 sf office; for a total living area of 2,520 sf. The kitchen has been up-dated and features granite countertops and stainless appliances. 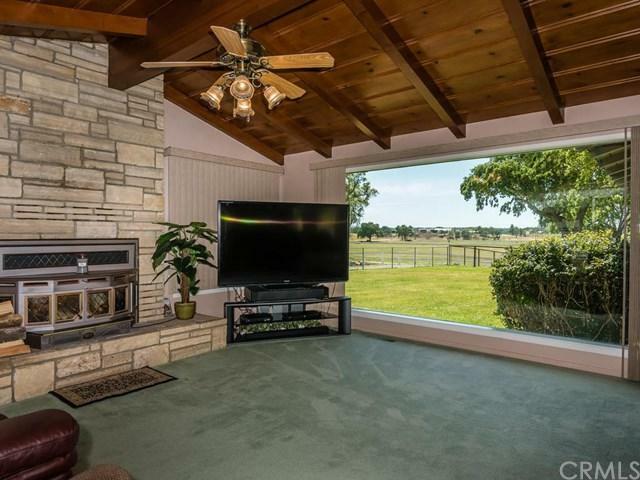 There is a covered patio for entertaining your friends that overlooks the irrigated pasture and windfall farms. Outbuildings include a metal R.V. building and shop building, a 4,000 sf hay barn of pole construction, a 6,600 sf hay barn of metal construction with finished shop area of600 sf.There is both a domestic well and a modern irrigation well. The irrigation well was installed in 2013, reportedly yielded 700 gpm from 200+GG when tested in 2014. Bring your ideas to this great empty slate. Take the alfalfa and/or pasture out and plant vineyard, utilize the residence as a tasting room and the ag buildings as your crush and wine storage facility.